Inspired by a fusion of cultures, Forge Poise is the latest men’s footwear brand due to land in Tessuti. Curated by two brothers with an eye for style and a thirst for sneakers, the range of high quality yet attainable footwear reaches out to the urban living, city dwelling and the adventurous youth. 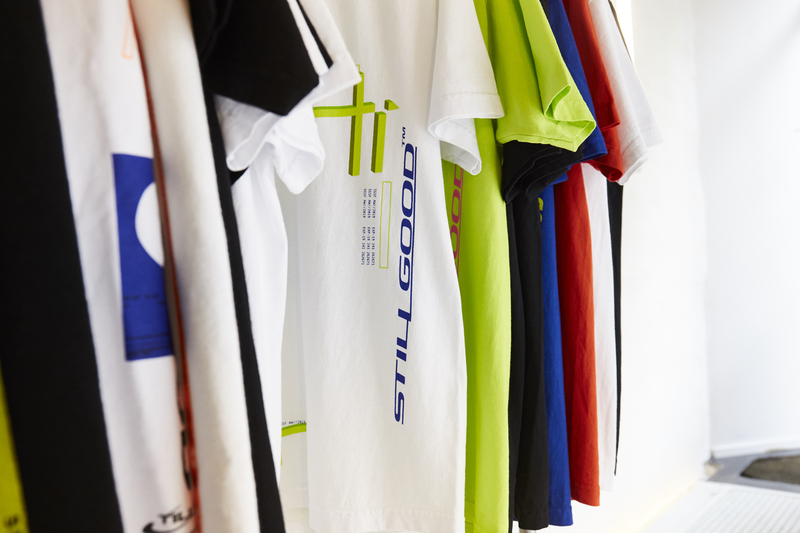 Harmonising the cultures of underground streetwear with elegant, tailored quality, Forge Poise is the ideal brand for those seeking minimalist silhouettes, that are brought to life by a range of colours and designs. 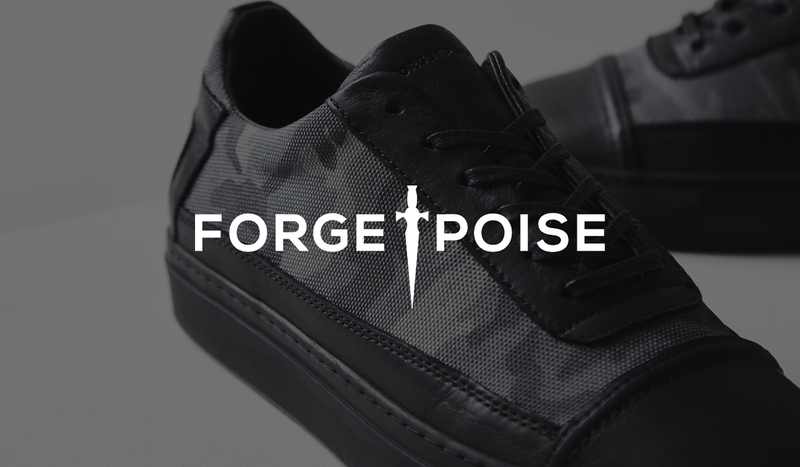 Ideally paired with a professional look, Forge Poise aims to ‘Carve new paths with distinct style’. The sneakers are all ‘Born in Manchester, made in Portugal ’ and have two unique trademarks; a pointed heel and piped toe cap, giving them a fresh new twist on anything in the footwear industry. Shop the latest in men’s footwear here.